The two lead partners in the Scottish Beaver Trial – the Royal Zoological Society of Scotland (RZSS) and the Scottish Wildlife Trust – have warmly welcomed today’s (24 November 2016) announcement from the Scottish Government that the Eurasian beaver is to be formally recognised as a native species, 400 years after being hunted to extinction in the UK. Returning beavers to Scotland’s lochs and rivers is the first formal mammal reintroduction in UK history. Today’s announcement is a major success story for conservation, and the culmination of nearly two decades’ work. The project partners are delighted to be given the green light to reinforce the existing population in Knapdale, Argyll, and welcome the news that the established population on the River Tay will be allowed to remain in place. However, in order for the species to have a long-term future in Scotland and recolonise across much of its former range, further releases – following the Scottish Translocation Code and with the full support of a range of stakeholders – will be necessary over the next few years. 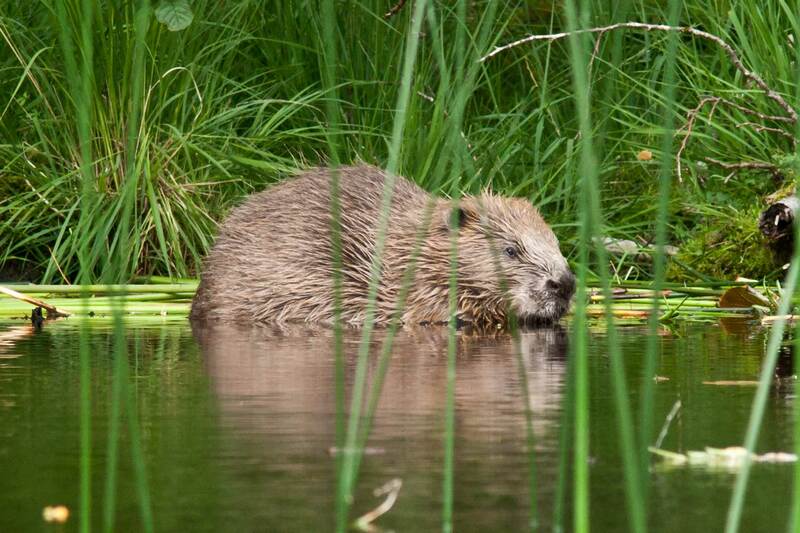 The Scottish Beaver Trial has set the standard for species reintroductions in the UK. Today’s announcement from the Scottish Government underlines the widespread benefits beavers can bring both to habitats, other species and the local economy. These benefits include creating new wetlands that support a wide range of other species such as otters, water voles, fish and dragonflies; creating more diverse woodlands through naturally coppicing trees; and helping to regulate flooding and improve water quality. 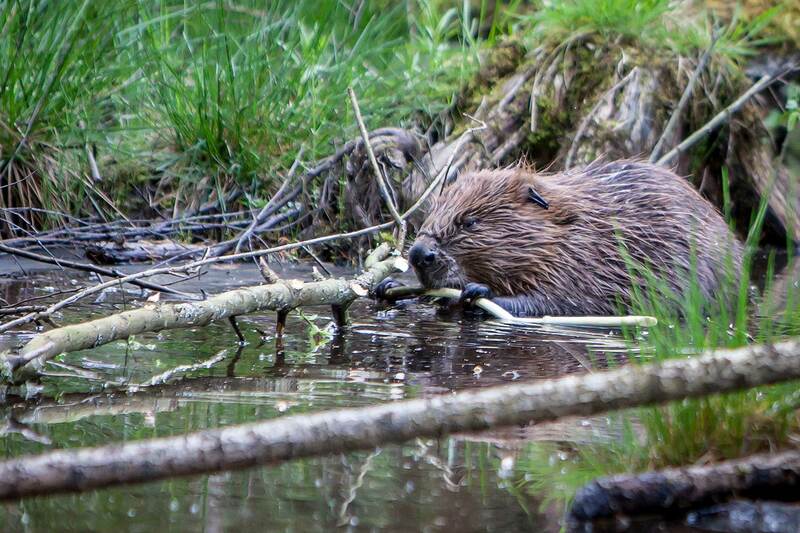 An increase in beavers is also certain to boost wildlife tourism in Scotland, helping to grow a sector that is already worth £127 million per year to our economy. The project partners recognise that beaver activity needs to be carefully monitored and managed, particularly where it impacts on other land uses. RZSS and the Scottish Wildlife Trust are committed to working closely with government, farmers, landowners and other key stakeholders to establish an effective management framework for the species, something which we would seek to put in place ahead of the next breeding season in March. Barbara Smith, Chief Executive of RZSS, said: “Today is a truly historic day for Scottish conservation. Returning a keystone species to the wild for the first time in 400 years is a tremendous achievement for RZSS and our partners the Scottish Wildlife Trust, and we welcome the government’s commitment to the species both in Knapdale and further afield. “Establishing a clear and comprehensive management plan for the species should now be our top priority, drawing upon IUCN best practice guidelines and bringing together stakeholders from across the conservation, land management and farming spectrum. We would urge government to take a lead on this issue and firm up plans ahead of the breeding season next spring. Jonathan Hughes, Chief Executive of the Scottish Wildlife Trust, said: “This is a major milestone for Scotland’s wildlife and the wider conservation movement. Beavers are one of the world’s best natural engineers. Their ability to create new wetlands and restore native woodland is remarkable and improves conditions for a wide range of species including dragonflies, otters and fish. “The return of beavers also has great potential for education and wildlife tourism. We have already seen at Knapdale how their presence is a tremendous draw for visitors from all over the world, which in turn brings social and economic benefits to the rural economy.